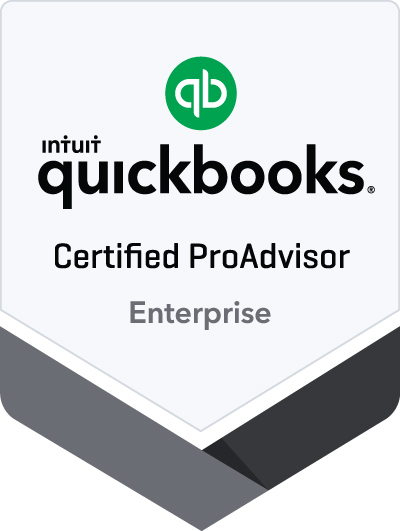 Save time with everything in one place by using Intuit QuickBooks Payroll right inside of your QuickBooks. From self-service to full service, there’s an Intuit Payroll for you. Payroll inside of QuickBooks. Save time with everything in one place. QuickBooks Enhanced Payroll and QuickBooks Assisted Payroll both operate inside of your QuickBooks. QuickBooks Enhanced Payroll allows you to enter your timesheets in QuickBooks while QuickBooks calculates and generates your paychecks or direct deposits. It calculates your payroll liabilities and assists in preparing most of the required state and federal forms. 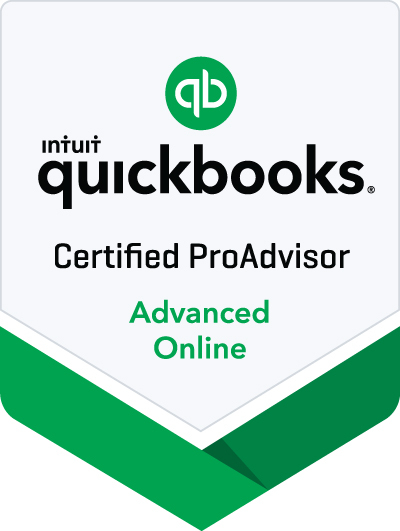 QuickBooks Assisted Payroll does this and more, taking it a step further processing and paying payroll tax liabilities for you as well as automatically filing most of the required state and federal forms including Forms W-2 and W-3. QuickBooks Assisted Payroll allows you to be hands-off with your company’s payroll so you can be hands-on running your business. Payroll done for you. Payroll done right. Similar to QuickBooks Assisted Payroll, Intuit Full Service Payroll allows you to be hands-off with your company’s payroll. You enter the hours, Intuit takes it from there. 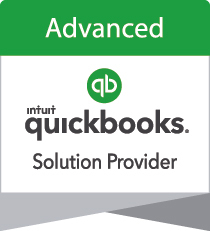 Intuit Full Service Payroll is accessed online and does not require QuickBooks. Direct deposit to W-2s employees is free, but additional fees apply for direct deposit to 1099 vendors. E-file and e-pay features are available for federal and select state taxes. Please check availability at http://intuitpayroll.com/compliance. You may need to register with tax agencies in order to use e-file and e-pay features. Active subscription required or additional fees may apply. You are responsible for printing W-2s for your employees and filing with the IRS. Live Payroll support is available Monday-Friday 6 am - 6 pm Pacific Time. For more info go to http://intuitpayroll.com/desktop-payroll. Intuit reserves the right to limit each contact to one hour and to limit each contact to one incident. Inquiries are limited to the following QuickBooks Desktop Payroll areas: installation, upgrade assistance and basic functionality. If you are not completely satisfied, simply return the product to Intuit with a dated receipt within 60 days of purchase for a partial refund (excludes employees and other connected services fees).